Microsoft announced Windows 10 insider preview build 14352 for fast ring. 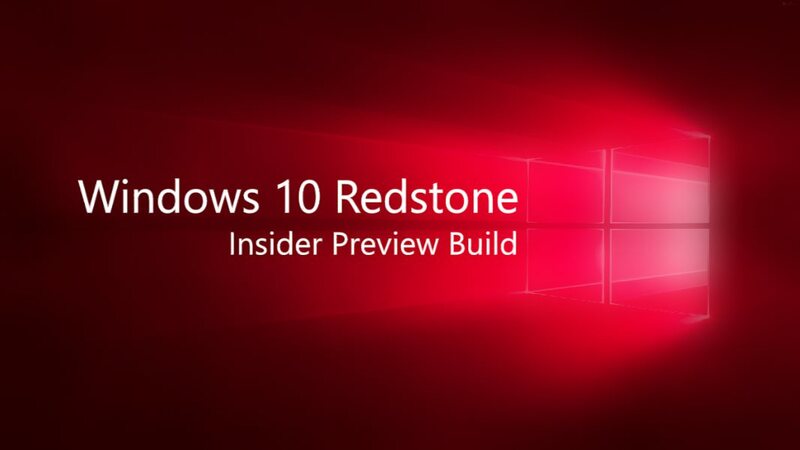 With new features Windows 10 insider preview build 10.0.14352 also comes with its own set of bugs and errors. Check out Microsoft posted list of bugs in this new build. PC should fix the issue and get the features working.